E-57: Young Men … You’re going to die! "Death and judgment are waiting for young men, even as it waits for others." - Pastor JC Ryle In this episode, Jason reads a selection from the book "Thoughts for Young Men" by Pastor JC Ryle ... and then he goes off on young men to wake-up, grow-up, and begin following Jesus today (before it's… Continue reading E-57: Young Men … You’re going to die! E-54: Don’t lose hope. Your pain has a purpose! In this episode, Jason shares some of what he's been going through lately in his on-going battle with Lyme Disease. 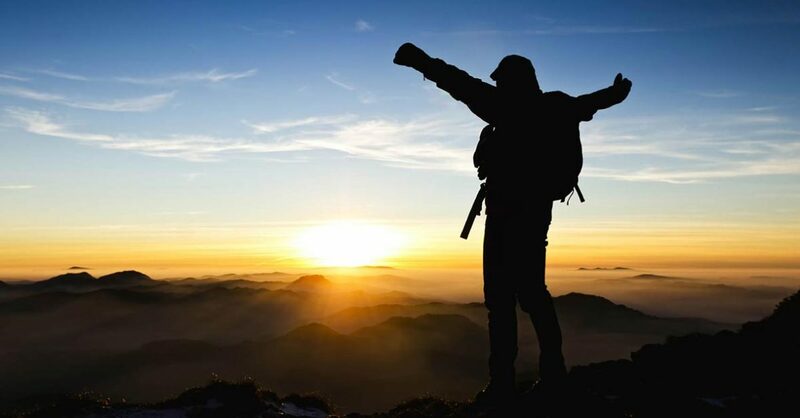 This episode will encourage and motivate you if you've been going through any sort of a painful trial. DON'T LOSE HOPE. YOUR PAIN HAS A PURPOSE! Audio download attached. GRIZ is available on… Continue reading E-54: Don’t lose hope. Your pain has a purpose! E-53: GRIZ responds to Gillette! In this episode, Jason reviews the full content and the unclear message conveyed by the new Gillette commercial that targets "men." He also shares some responses from members of THE GRIZ TRIBE (a closed facebook group for men). 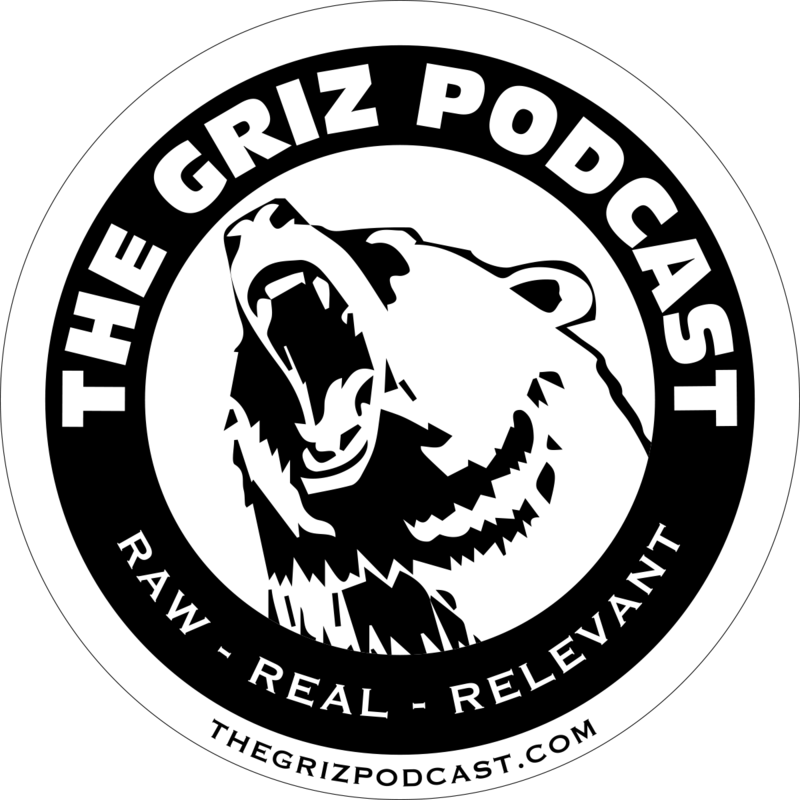 At the conclusion of this episode, he shares a few of his own observations/thoughts regarding the commercial… Continue reading E-53: GRIZ responds to Gillette!